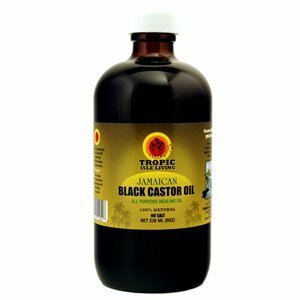 Jamaican Black Castor Oil Challenge! Yes, I'm starting a personal challenge for my hair...starting today. 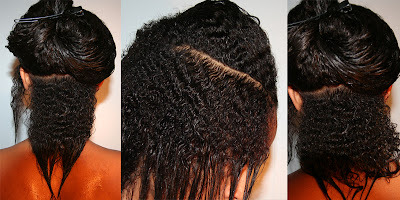 I will use a different hair regimen using Jamaican Black Castor Oil & Shampoo. I bought both products this morning and I washed my hair with the shampoo... I must say! I know that this product isn't going anywhere. I'm in love with the shampoo already. Right after applying / massaging it into my hair and scalp, I could feel my hair becoming softer. When I rinsed it out, it did not feel stripped AT ALL! It actually felt smooth and soft, very manageable w/o applying a conditioner. The good thing about this shampoo is that it is completely all natural, no sulfates, alcohols, etc. It's made from natural oils. It is so amazing, I'm glad I tried it. I will now use this product weekly to wash my hair, and I will use the oil throughout my hair every two days. Order your Natural Hair Products Today! AWESOME! 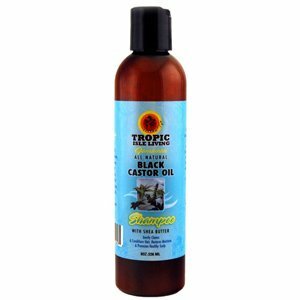 I have used Jamaican Black Castor Oil since 2010 when I transitioned and then when I did my BC. It has helped to make my hair stronger and definitely thicker! Stay tuned for my 3 month natural update!!! I am excited to see your growth!